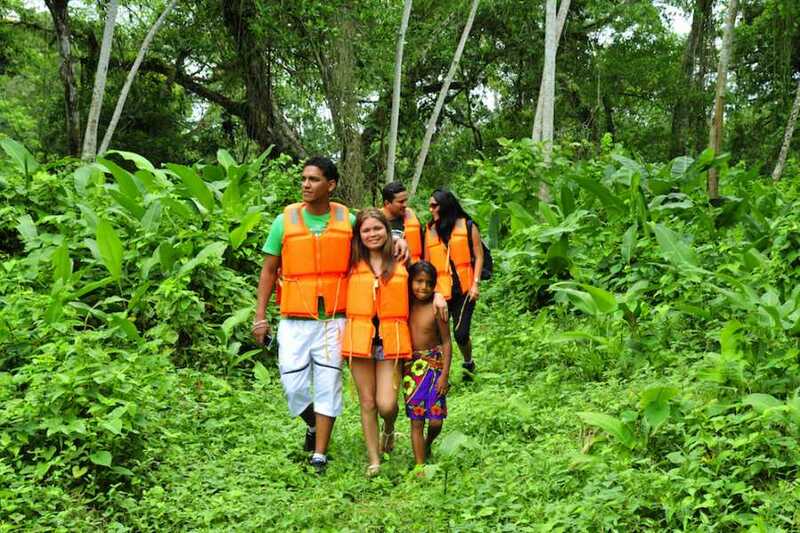 Hop on a boat and sail to the Embera Indians community in the Chagres River. Visit your community located in the Chagres National Park, admire their homes, dances and customs. Share a traditional lunch indigenous style and take the opportunity to buy their handicrafts.